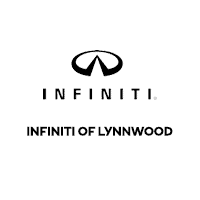 I drove up from downtown Seattle to get my INFINITI looked at, Cale Cleveland, Parts Service Manager was very knowledgeable, and showed true professionalism with a touch of real concern. Their parts and garage staff are worth going too. Possibly our best car buying experience! !